Falls Church Va Named Healthiest Place to Live In The U.S.
A recent report by U.S. News & World Report , having evaluated nearly 3000 communities across the United States reveals that a total of 3 Northern Va communities made the Top 10 List of healthiest communities to call home in the country. 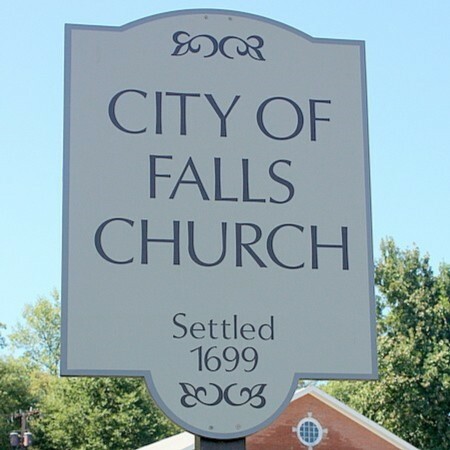 The City of Falls Church, Va ranked #1 for the healthiest place in the U.S. to live. The other local areas included the City of Fairfax and Loudoun County. There are so many different kinds of homes out there for families to choose from. "Do I want to live in Falls Church?" Or maybe you do want to find a home in Falls Church. How many bedrooms and bathrooms do you need? Do you need a large back yard? A small backyard? "Do I even need, or want, a yard at all?" Don’t even get me started on the front yard and curb appeal. Hardwood floors, tile, carpet. There are so many things to consider when looking for your dream home. How, then, do you find the right home for you? The answer is to put me to work for you. That is what I do for my clients. Completing my basic Dream Home Finder I can immediately go to work for you. 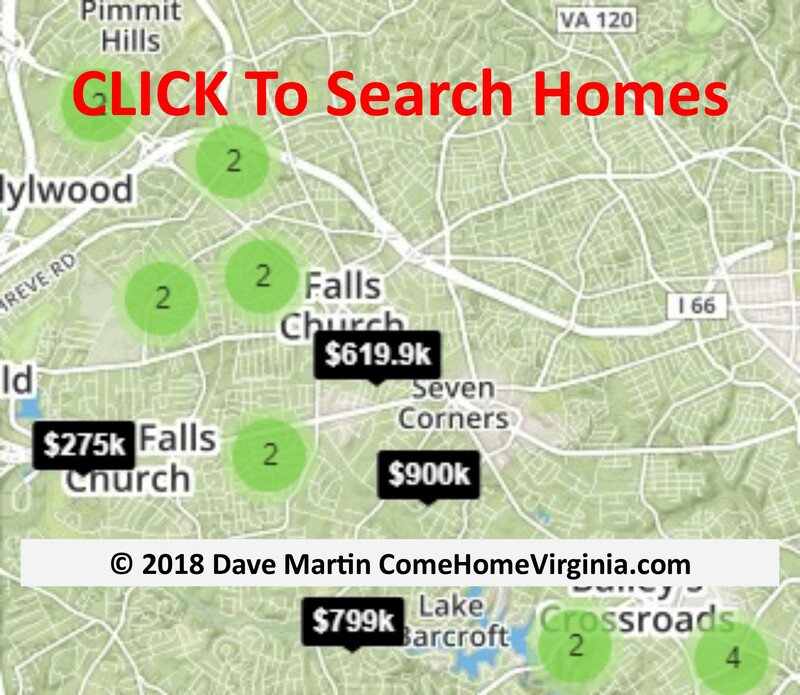 Of course, you can take advantage of my Quick Search and my Advanced Search tools to surf through all the homes for sale in Falls Church, Virginia or the surrounding areas. By completing the Dream Home Finder, I can use additional resources at my disposal to locate homes for sale that may not be available in the public view. In addition you are a busy individual, and my passion is to work for you to find that dream home and schedule tours for you. By working together as a team with your dreams and my resources, finding that dream home is only one tour away. It is my passion to find you that one right tour. To protect your interests and make certain that you make the best decisions possible, it’s important that you have an experienced and knowledgeable real estate agent that has your best interests at heart. We are committed to keep you informed and on top of the local Northern Virginia real estate market. You can be certain that we will provide all the information you need to make the best choices for you and your family — even when that best choice is to do nothing. We have been helping individuals, couples and families to purchase and sell homes in Fairfax, Alexandria and the surrounding areas of Northern Virginia for the last four decades, and we would love the opportunity to help you, too. Whether you are buying your first dream home or next, we will take the time to answer all your questions and always give you the best advice available so that you can make your dream home a reality.